Note: disabling FaceTime on one device does not seem to disable it on all of your devices. So, if you have an iPhone, iPad, and Mac, you’ll have to follow these steps on each device. 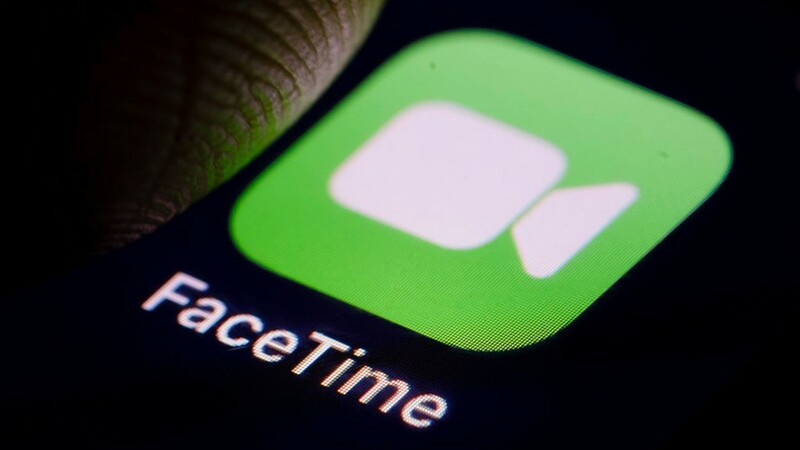 If you do so on your iPhone, it does disable FaceTime on your Apple Watch completely. If you have an additional question on this or other security concerns please contact our help desk.